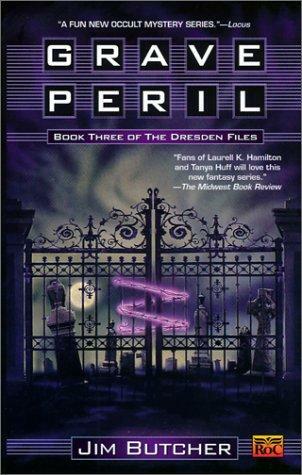 Harry Dresden asks to be invited into a house that is a crime scene in order to fully work his magic. One of the cops suggests, “Like Dracula?” Harry replies that the last he heard Dracula was in Europe. 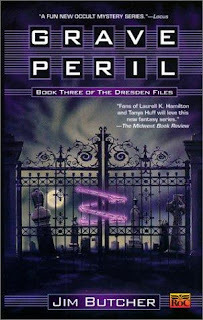 The Dresden Files short story "It's My Birthday, Too" also references Dracula (or Stoker's novel, at least), so it might be worth including as well. Speaking of vampires, what do you plan to do with the From Dusk Till Dawn tv show? It's similar to the original film in many ways, but inconsistent with it regarding the background lore and the outcomes for some of the characters. It seems like it would be a shame to relegate it to an AU, though, since it has even stronger crossover ties than the original film (since it has entire scenes set at a Big Kahuna Burger restaurant). Since Win already included the films in the original volumes, I do in fact consider the TV series to be in an AU. Nuts, although I understand. I just finished watching that series on Netflix and thought it was vastly superior to the films.